Sinn Féin MLA Jennifer Mc Cann has welcomed the launch of the consultation on the Social Investment Fund which took place at the Long Gallery last Tuesday. The Social Investment Fund is worth £80 million over four years and will be targeted at areas of greatest need including West Belfast. 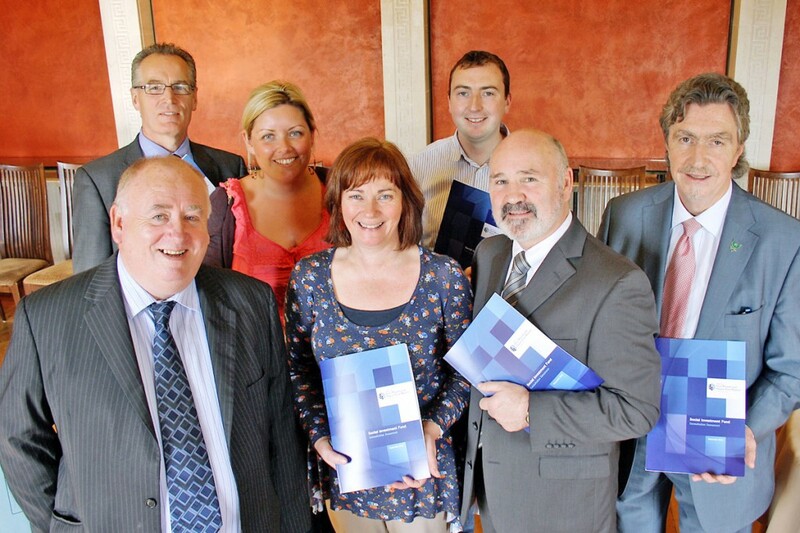 Ms McCann said: “I welcome the launch of the Social Investment Fund Consultation. This is additional money to be targeted to reduce poverty and address deprivation and disadvantage. “It will be delivered by communities working in direct partnership with government,” she added.